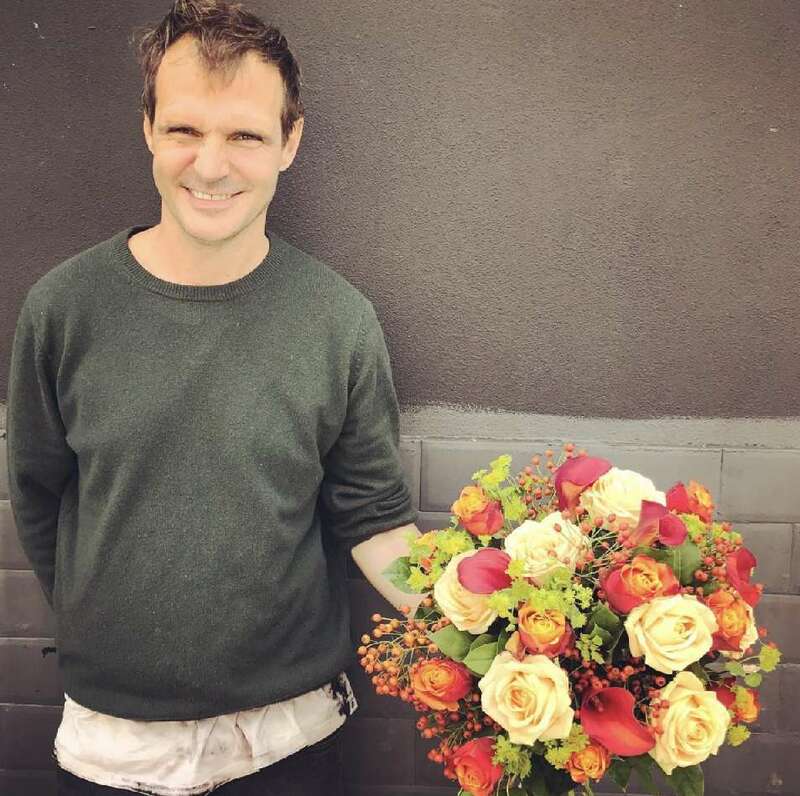 With roots that stretch back over three generations, since 1947 his Grandfather, his father and now David have been selling flowers in London. 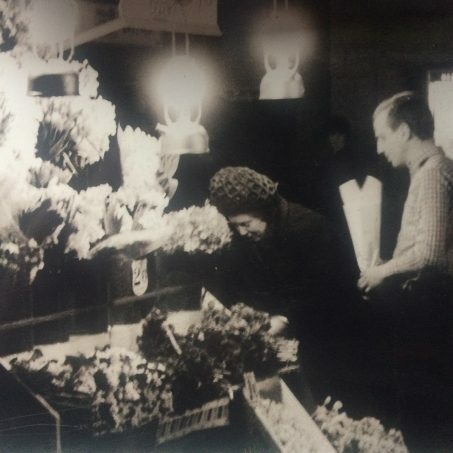 Picture shows his father selling flowers in the 1960’s in old money- since he was a child he has been helping his father on the stall and going to the flower market at Nine Elms. 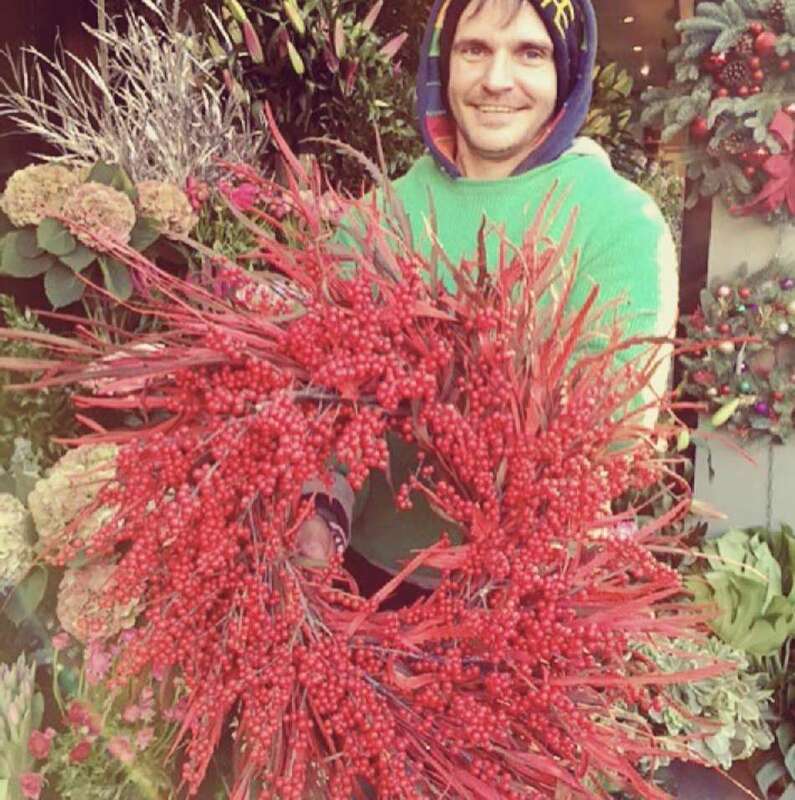 David Shaw’s long-held passion for floristry has led him here, to the heart of Wandsworth where he has set up The Flower Stand Battersea, a traditional stall located on the bustling Northcote Road in SW11 that prides itself on bringing together the colourful simplicity of fresh market bunches alongside house and garden plants, as well as the elegant stems and vibrant bouquets capable of adding splendour to any occasion. 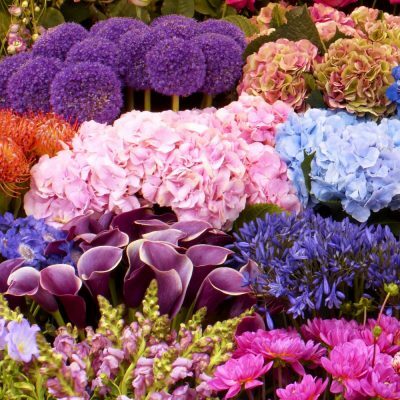 Fresh seasonal flowers are added daily with deliveries from both Holland and the UK, ensuring customers can chose from the highest quality flowers available. Bouquets are made to order and personalised on site, and we are proud to look after our growing number of loyal clients who regularly look to us to style the flowers in their homes. The experienced florists at The Flower Stand Battersea are also there to assist with all types of events, from small scale dinner parties through to weddings and corporate launches.